Just over a month ago EON productions were forced to announce the departure of Academy Award-winning director Danny Boyle from the production of Bond 25. Soon too, John Hodge – Boyle’s long-time screenwriter and collaborator – departed and the script was turned back to Neal Purvis and Robert Wade. EON considered Bart Layton, S. J. Clarkson and Yann Demange, but the media never caught wind of their final choice: Cary Joji Fukunaga. Fukunaga is the writer/director behind one of Netflix’s early gambles with feature films, Beasts of No Nation, as well Jane Ayre and his award-winning Spanish-language picture, and directorial debut, Sin Nombre. He is perhaps best known for executive producing and directing all eight episodes of the 2014 series of HBO’s True Detective. The director’s more recent projects include an early draft of the horror based on Stephen King’s It and Maniac, a psychedelic Netflix series centred around human guinea pigs in drug trials. Based on a Norwegian series about patients in a mental hospital, Fukunaga did not want to make light of mental health – Maniac is billed as a black comedy – instead, adjusting the premise to focus on left-field drug trials. 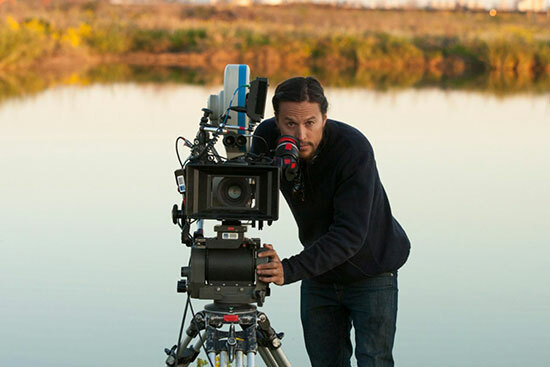 Cary Fukunaga was born three days after The Spy Who Loved Me entered theatres to a third generation Japanese American father and Swedish American mother; they split when he was four and his mother married a Mexican American. Through this relationship, Cary spent time south of the border and learned to speak fluent Spanish. His father, meanwhile, remarried an Argentinian. This tussle of identity and culture is often used to explain some of the themes and struggles in his films, which again flows into Maniac, where we see people stepping outside of themselves, or into drug-stimulated alternate realities. He said of the experience of directing Maniac and working with writer Patrick Somerville, “We’re almost working out our own understanding of ourselves.” The cathartic and personal nature of his projects seems a constant; Sin Nombre is a story about gang violence and Central Americans attempting to cross the border into the US. 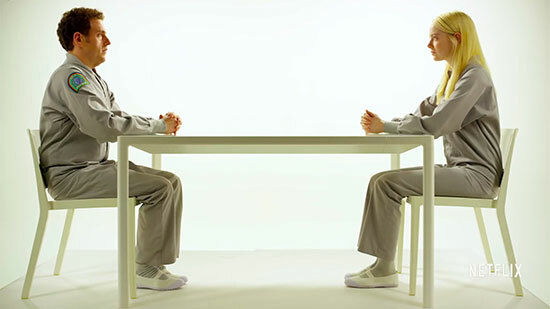 ABOVE: A Still from Netflix's Maniac. Fukunaga spent 15 years mulling on Beasts of No Nation and right on his peak of True Detective popularity and success, right at his height of public recognition, locked himself away with limited phone and internet access to write. As early as 2012 he was asked to write for It. He and his collaborator Chase Palmer brought the story to the 1980s, the era of their own childhood. But Fukunaga departed the project without getting the script to a stage he was happy with. According to Variety, he walked away after the studio asked him to revise the screenplay to appeal to the typical genre audience. Fukunaga wanted to push the mould. The press are already speculating how Fukunaga will bring his experience – particularly the psychological elements of Maniac – to bear on Bond. Whilst he filmed Sin Nombre entirely in Mexico, the ambitious Beasts of No Nation took Fukunaga to Ghana where he directed, wrote and DOP'd the film himself. The story follows young victims of a civil war in an unspecified West African country. He clearly has no fear of taxing location work, and the story goes that he once jumped on a motorbike for a multi-day road trip to scout for the perfect location, something he visualised in his head whilst writing. So Cary is not afraid of mucking in for the sake of the production. He was praised and remembered for the visual style he brought to the first series of True Detective, with shots lasting several minutes. He wound up on the series with a Primetime Emmy for Outstanding Directing. 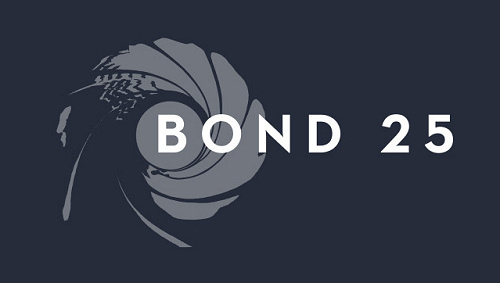 The 007 producers, Barbara Broccoli and Michael G. Wilson, officially announced their choice today, saying “We are delighted to be working with Cary. His versatility and innovation make him an excellent choice for our next James Bond adventure.” His appointment makes Fukunaga the first American-born director of an EON Bond film, whilst noncanonical Bond film, Never Say Never Again was helmed by American Irvin Kershner. With his announcement came the news that there’s been a two-month delay in principal photography, filming at Pinewood Studios on 4th March 2019 for a 14th February 2020 release.